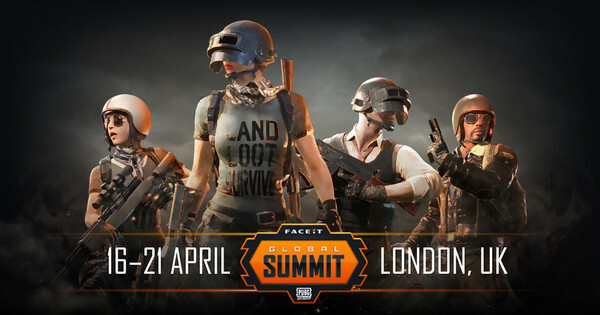 Speaking with the Korean teams here at @FACEITPUBG Global Summit, got a bit of insight into their schedule. Their work ethic is incredible. 40 games of scrims a week minimum. 2-3 blocks of 4 games per day.